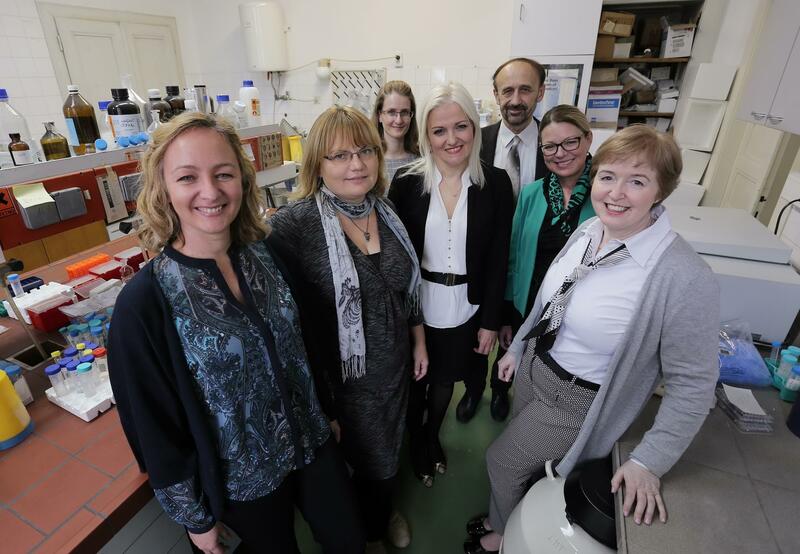 Unit for Regenerative Medicine scored a new big success with the OSTEOproSPINE project, which is to be funded through the EU Framework Programme for Research and Innovation – HORIZON 2020. OSTEOproSPINE project leader Slobodan Vukičević and several team members had the honor to present the project and its goals to Prime Minister Andrej Plenković. The Prime Minister congratulated the team and stressed the impact of the OSTEOproSPINE project’s success for science in Croatia. Several local media agencies reported on the OSTEOproSPINE success.